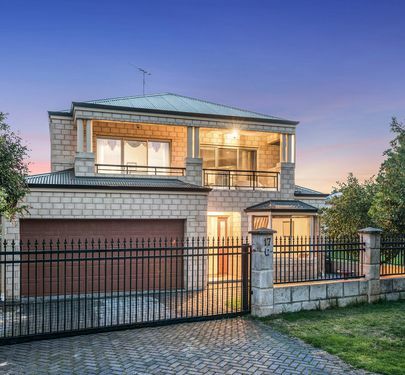 SELL THE CAR AND BAG A BARGAIN! 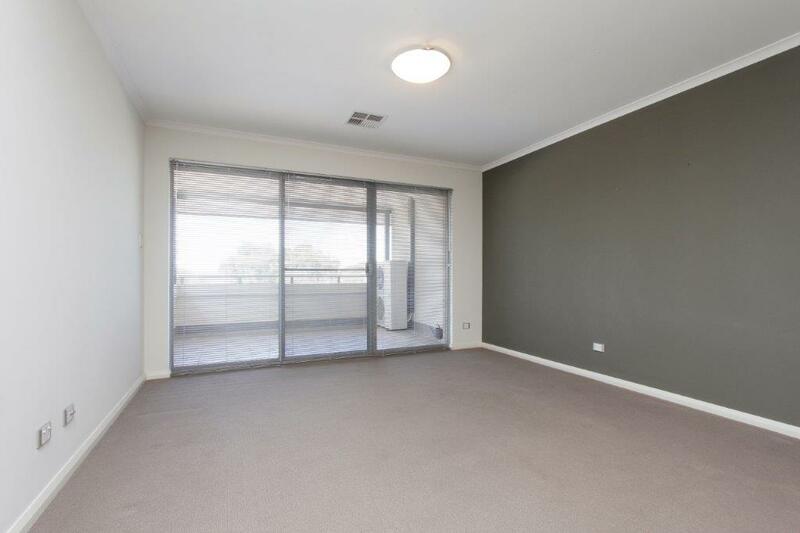 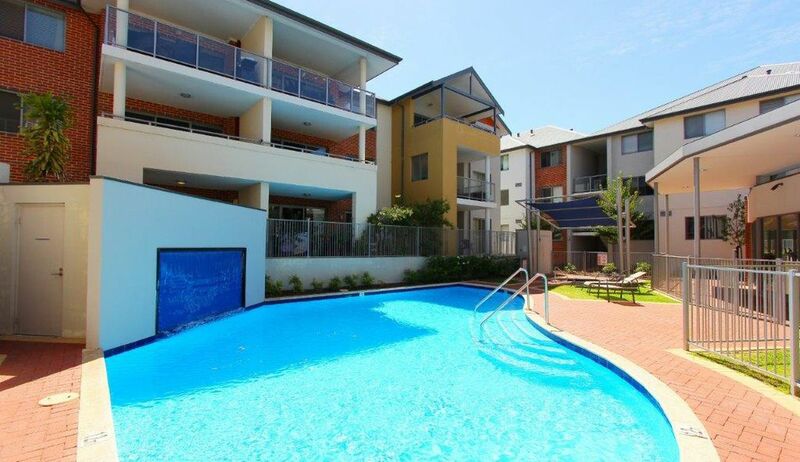 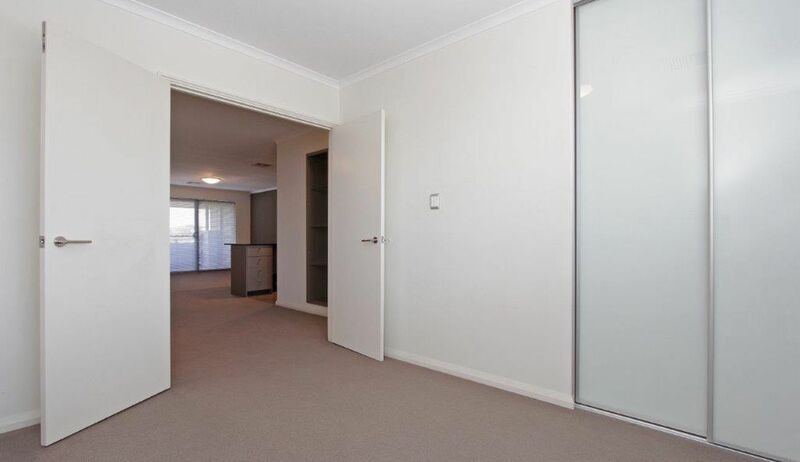 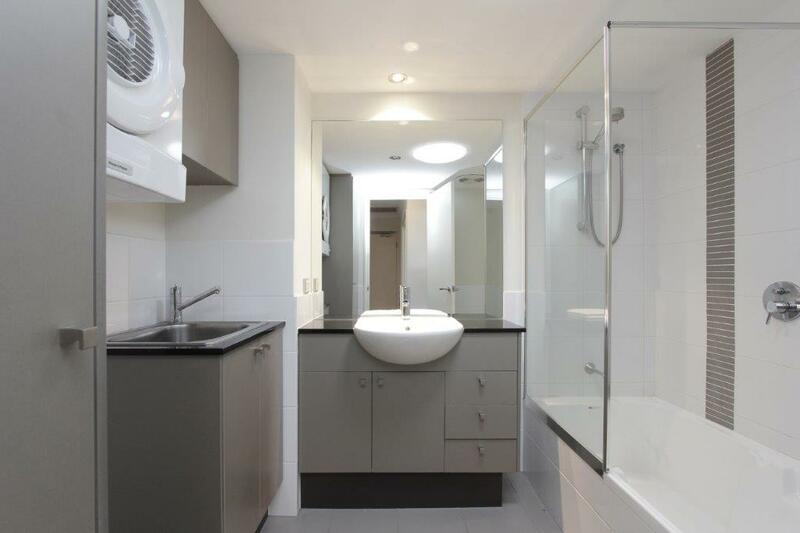 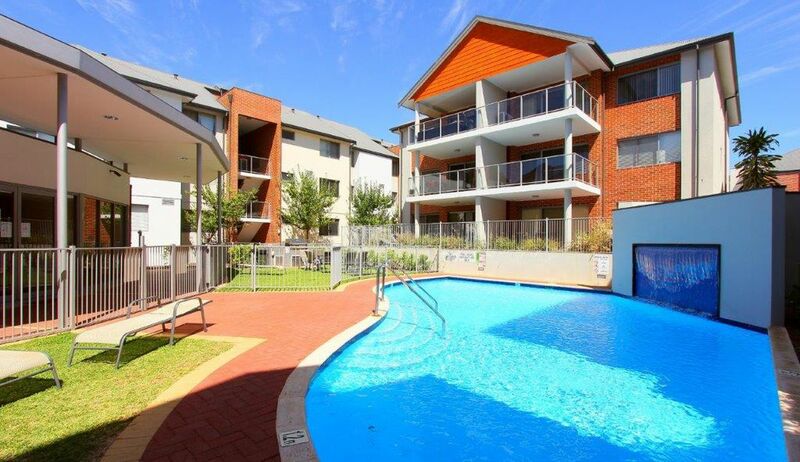 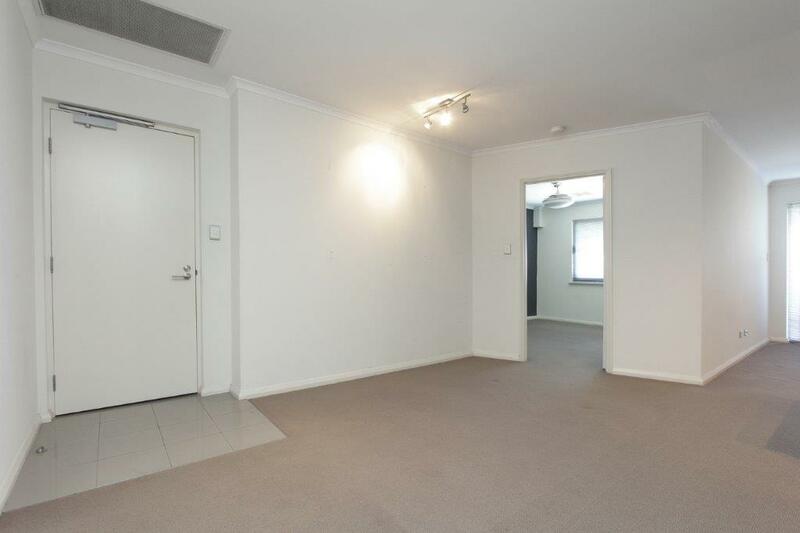 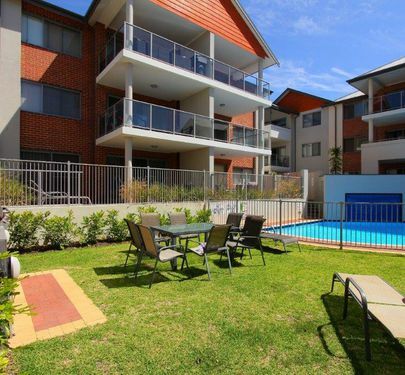 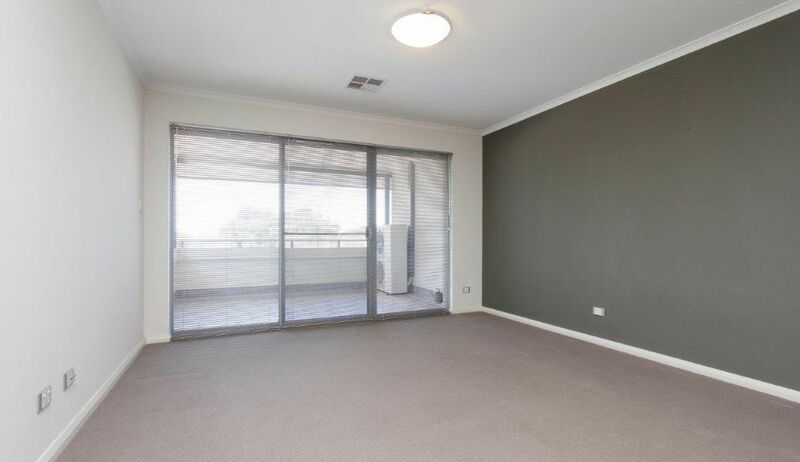 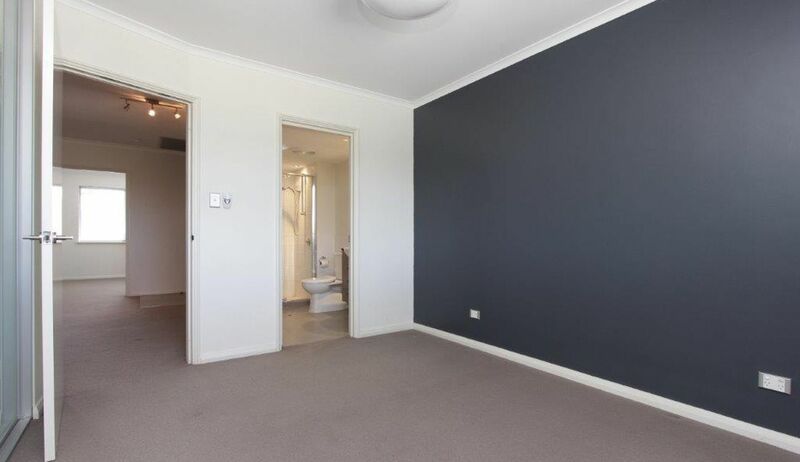 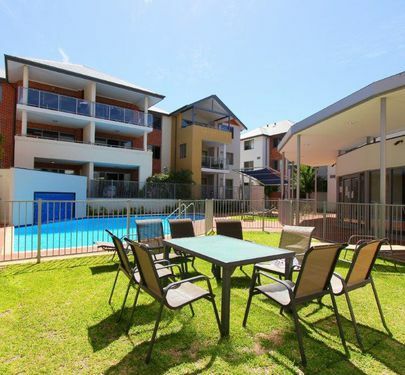 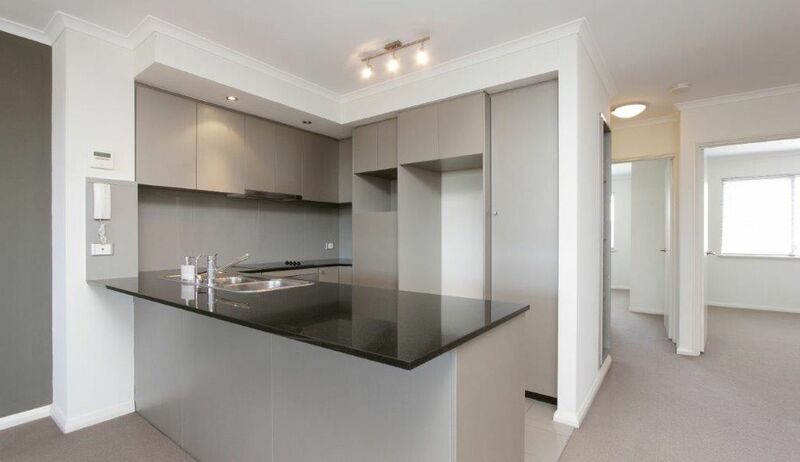 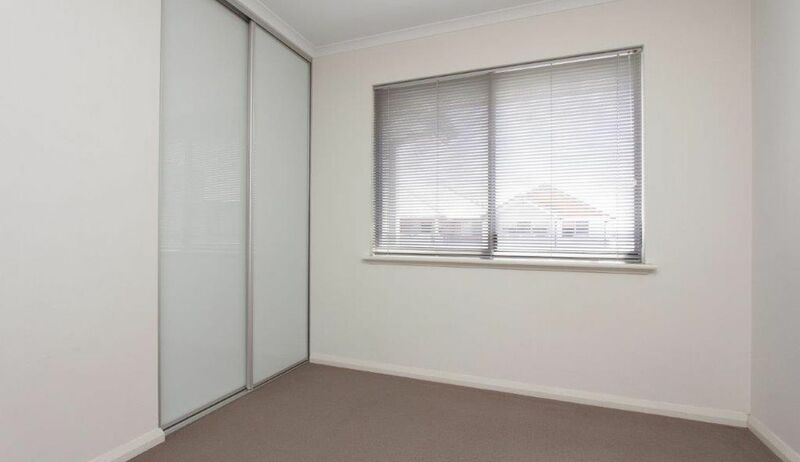 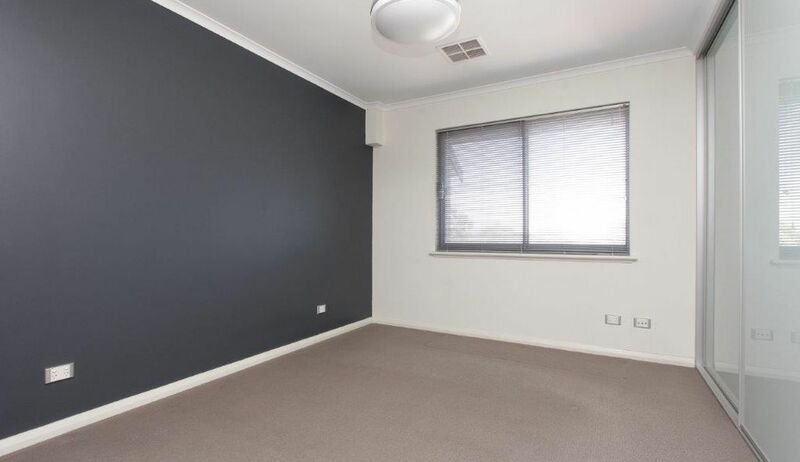 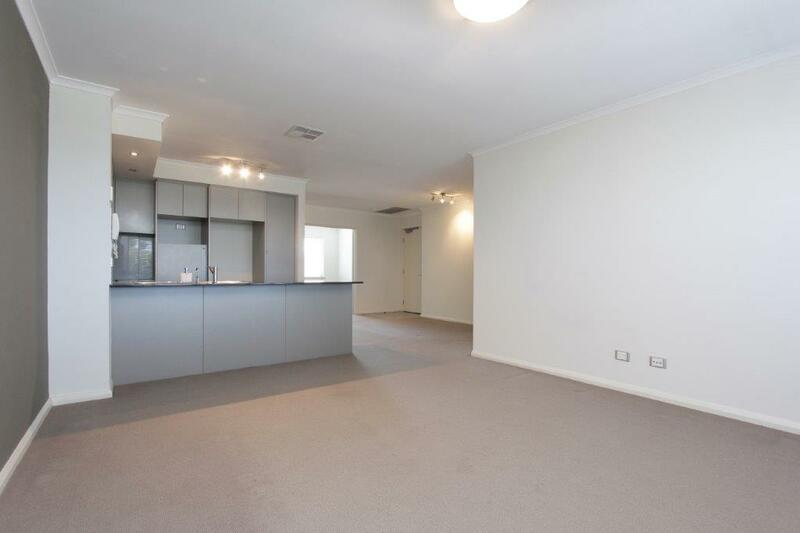 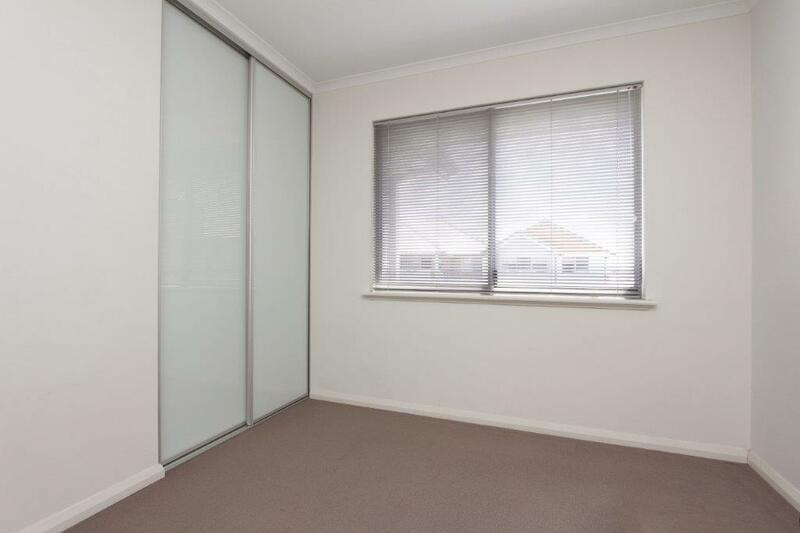 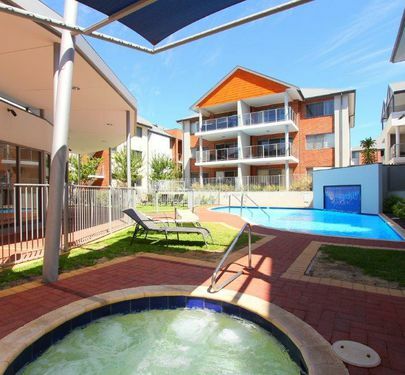 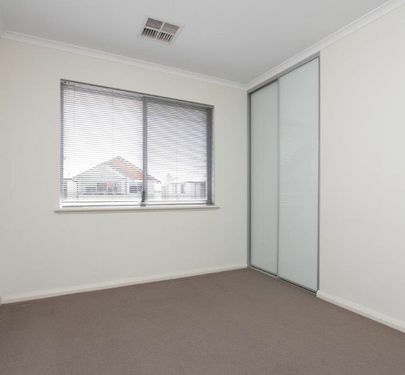 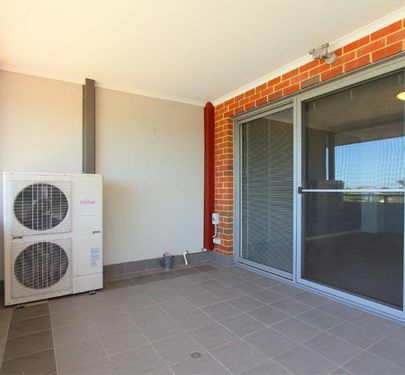 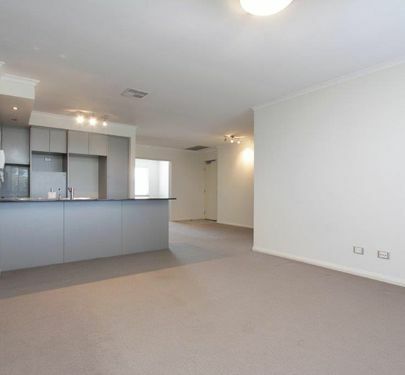 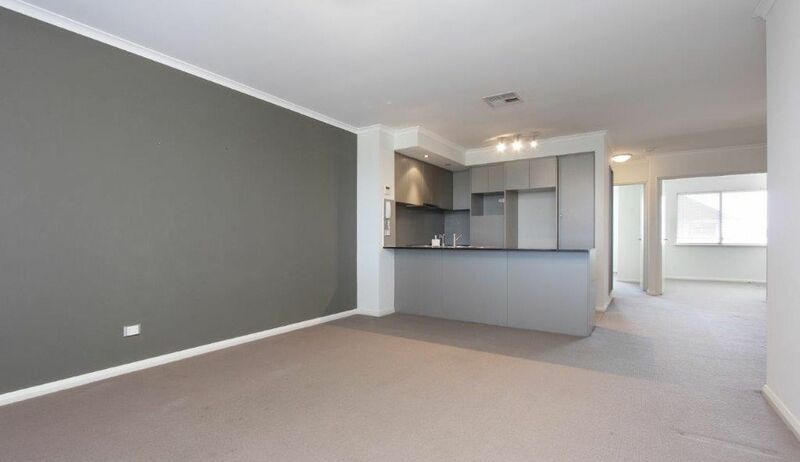 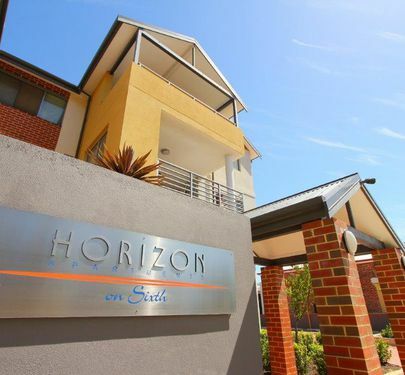 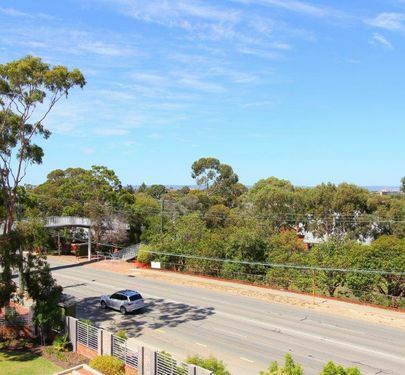 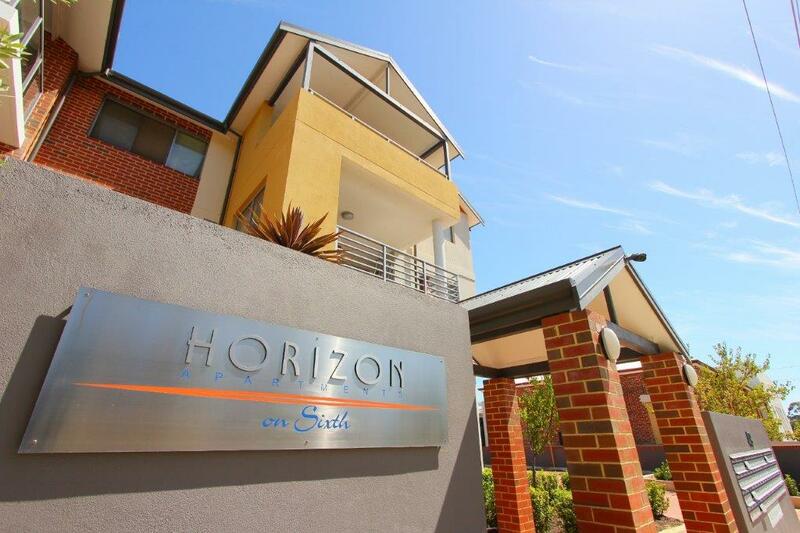 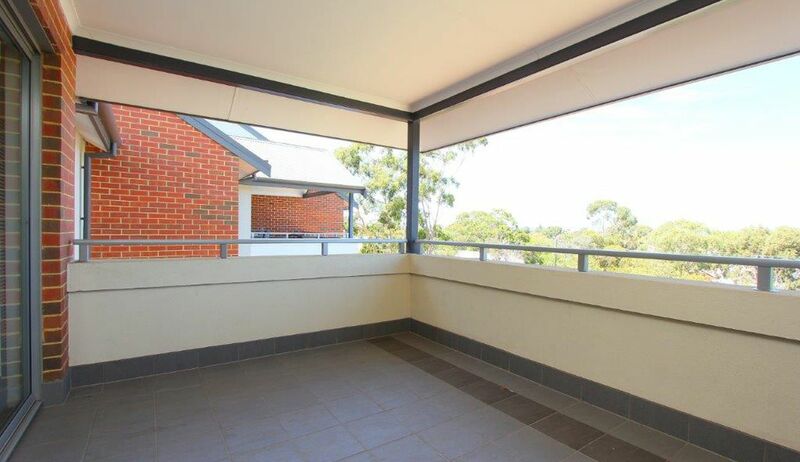 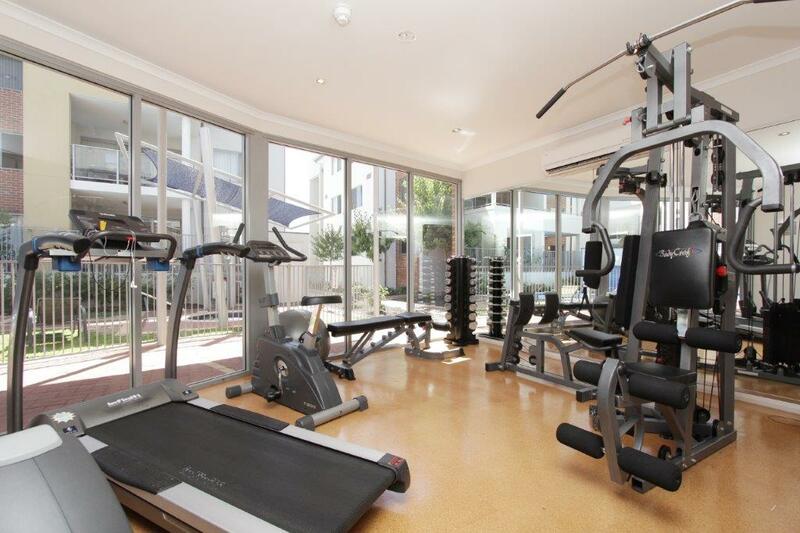 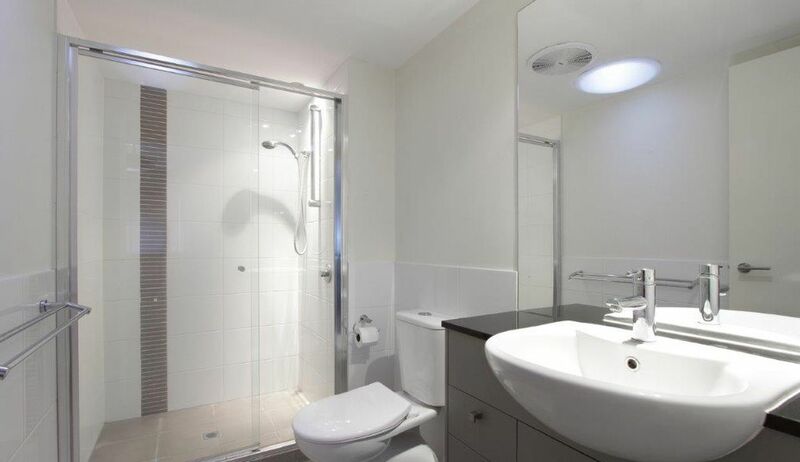 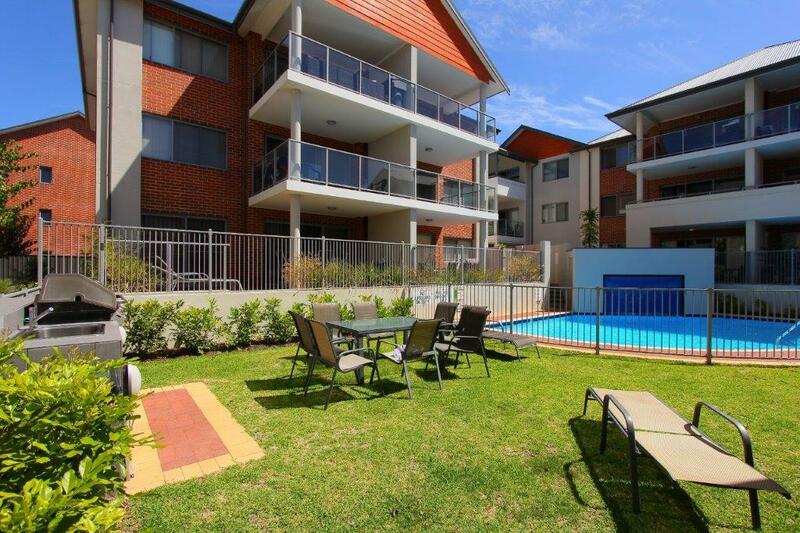 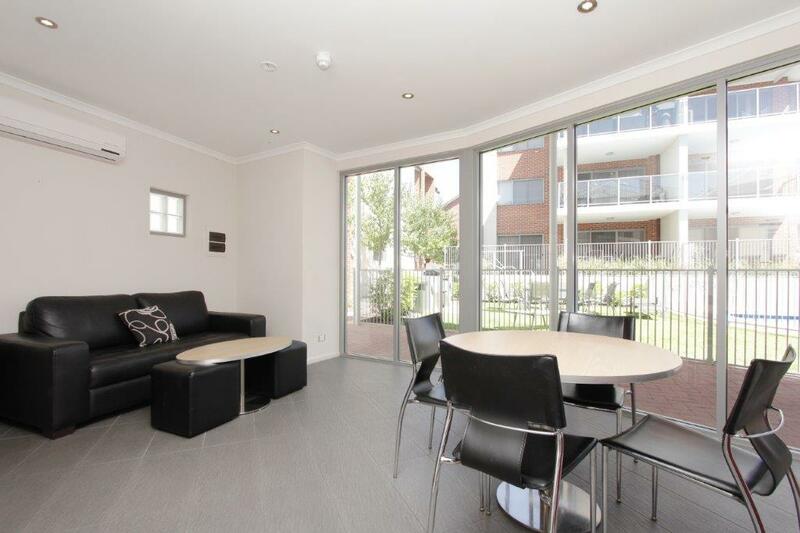 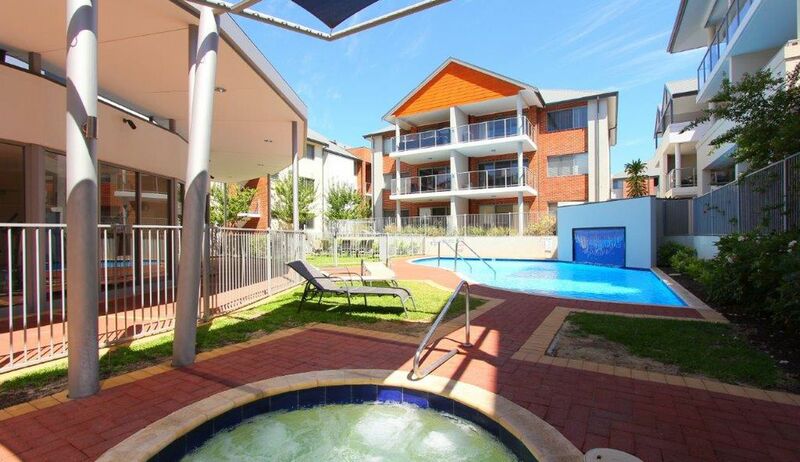 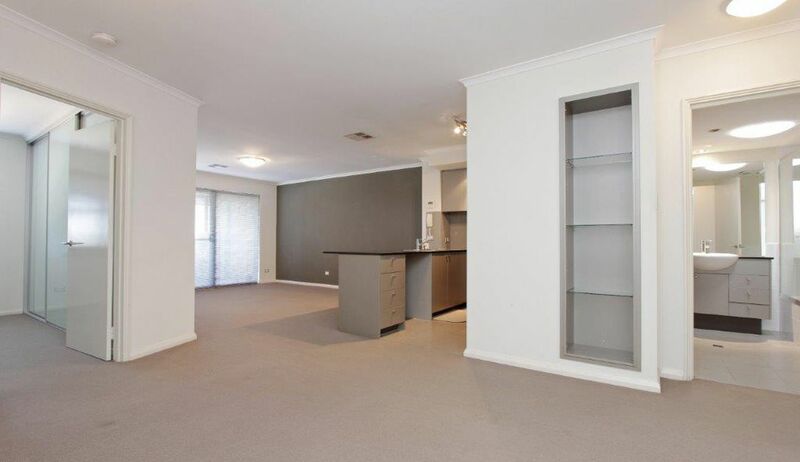 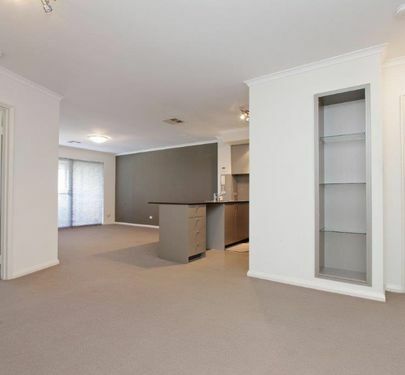 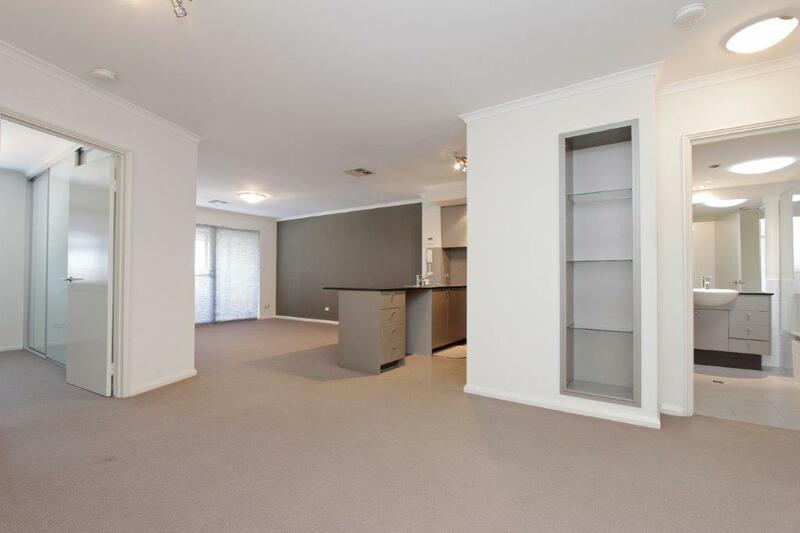 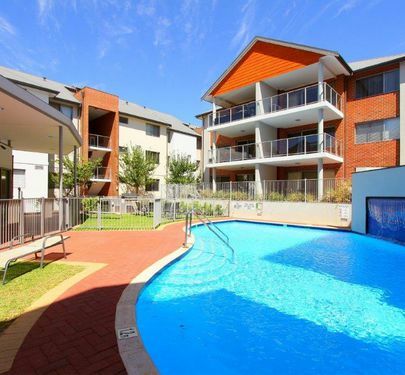 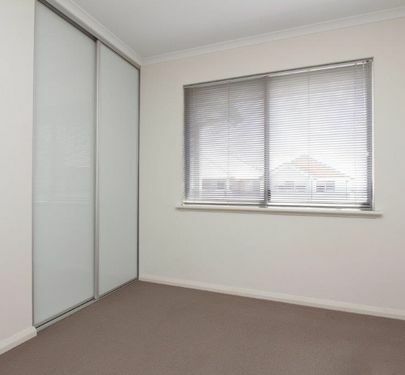 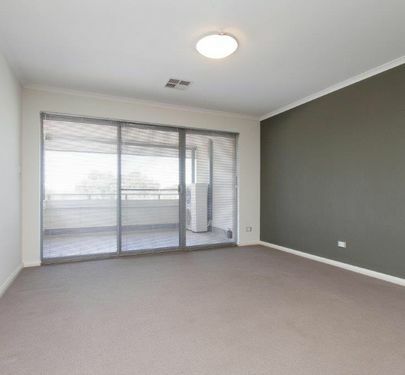 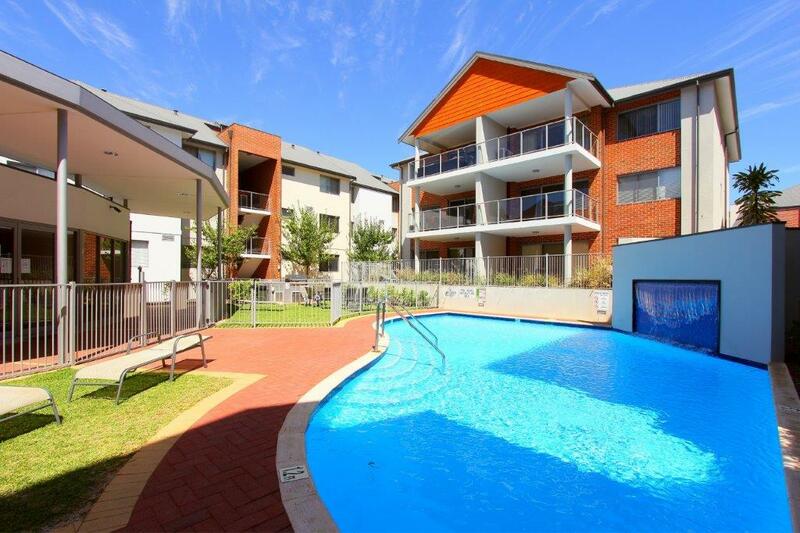 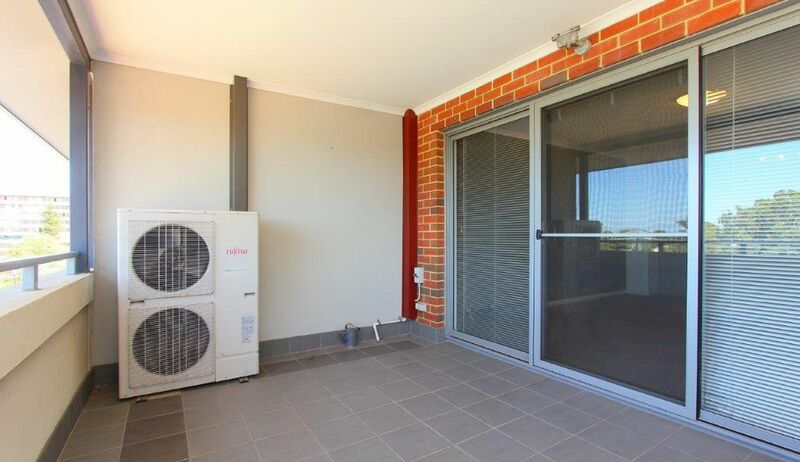 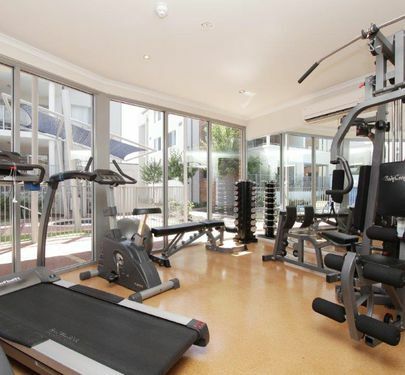 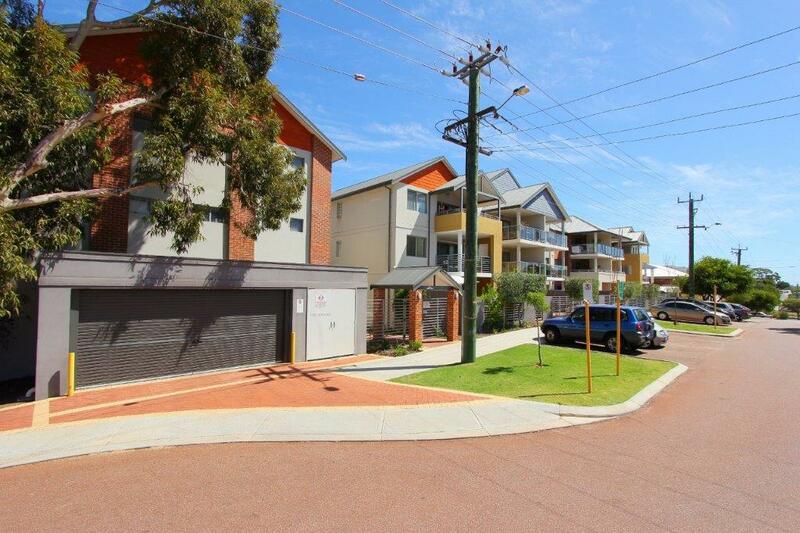 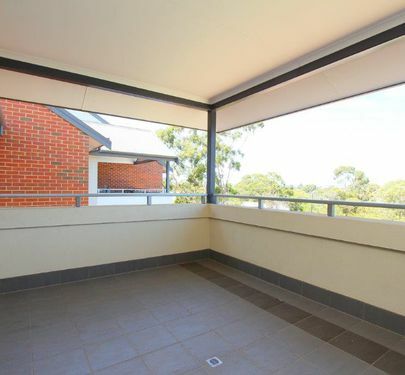 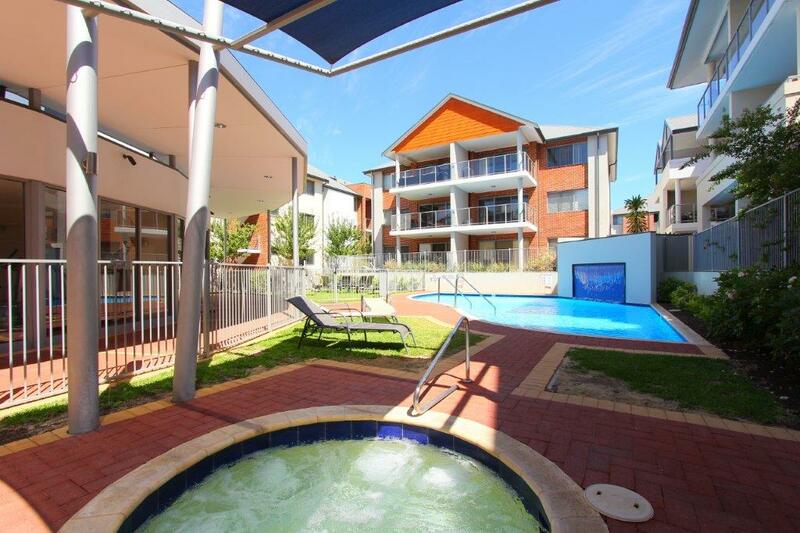 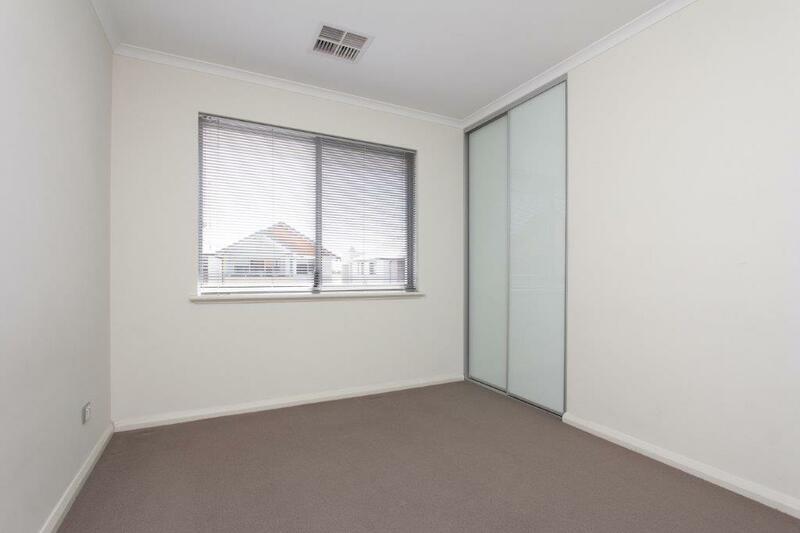 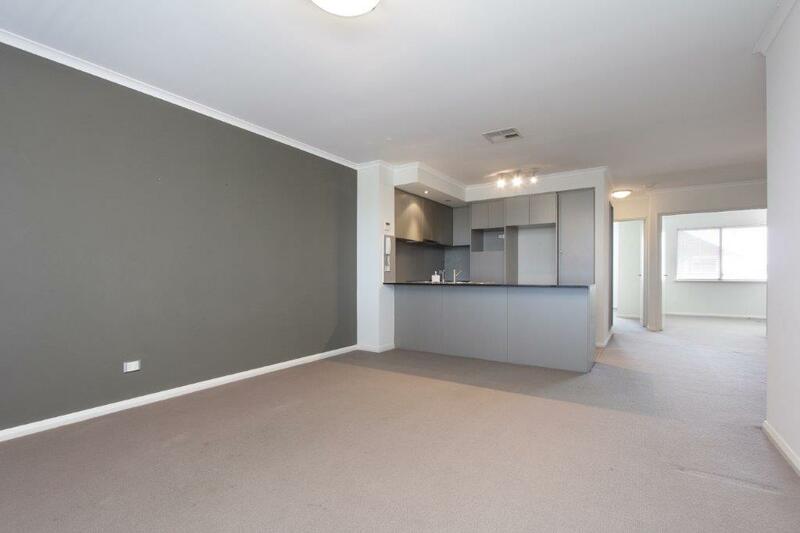 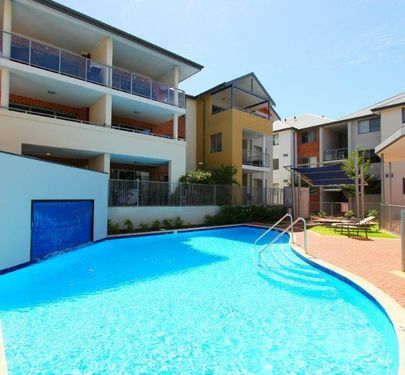 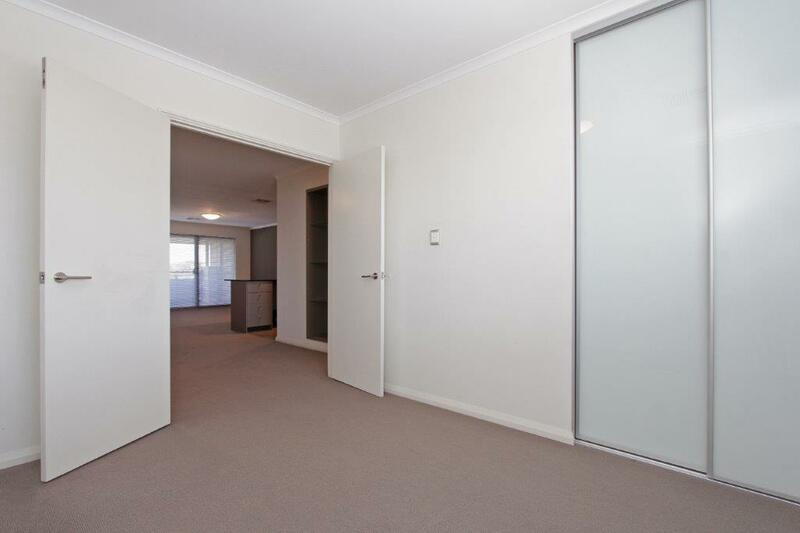 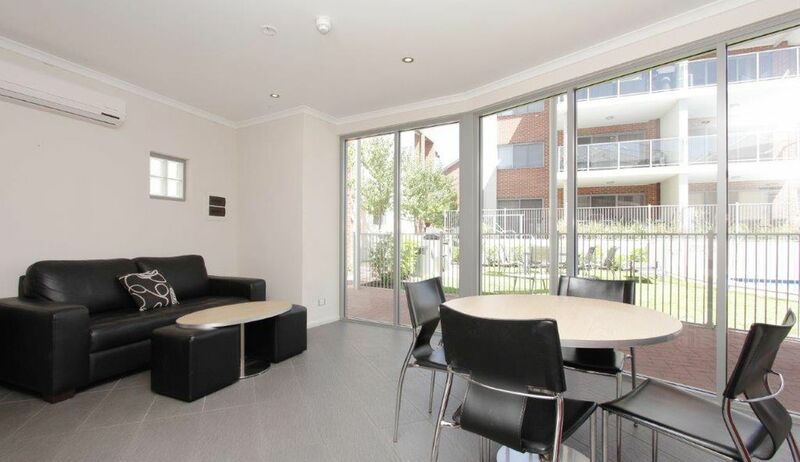 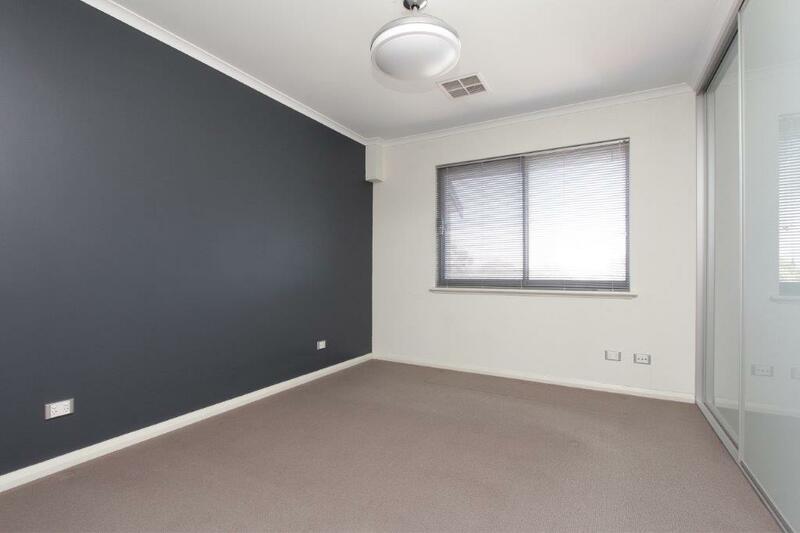 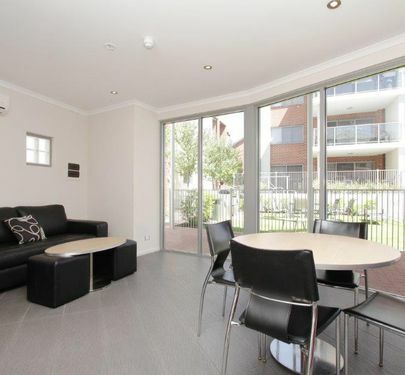 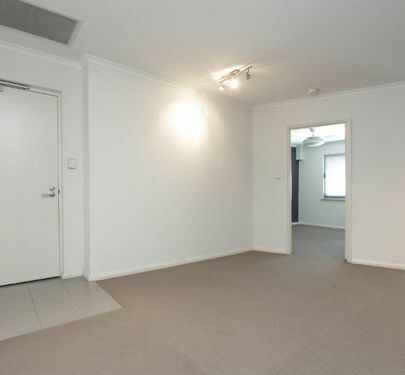 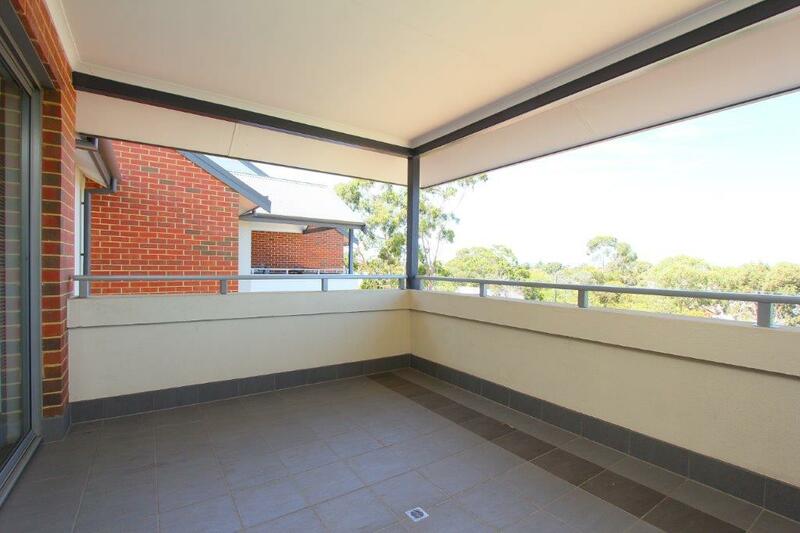 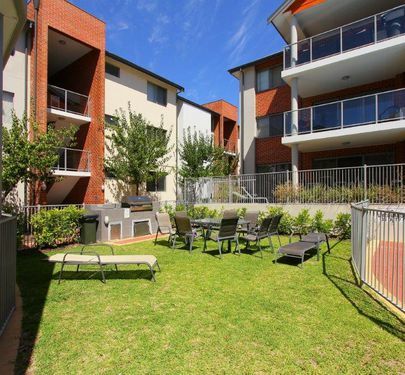 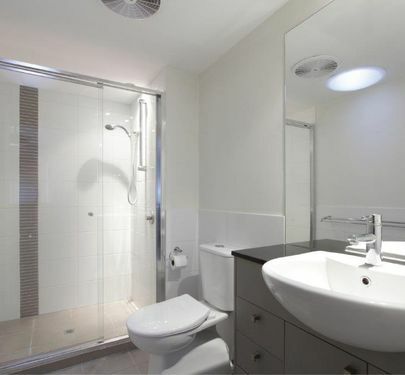 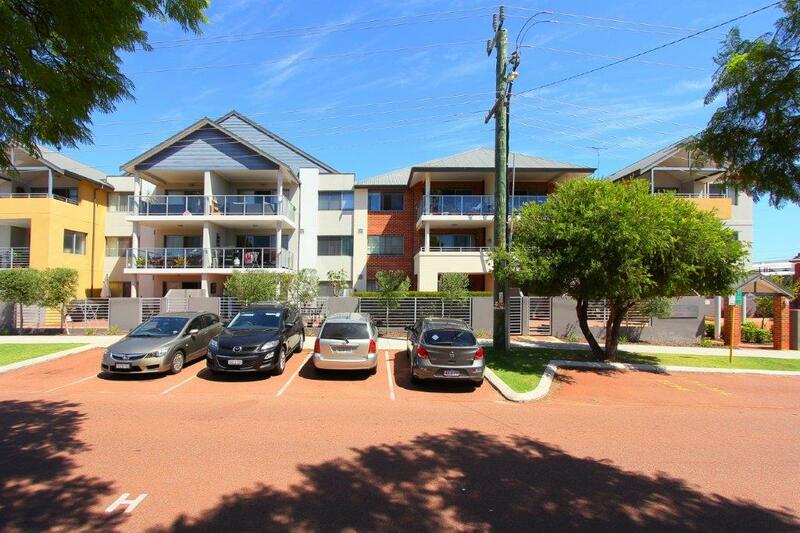 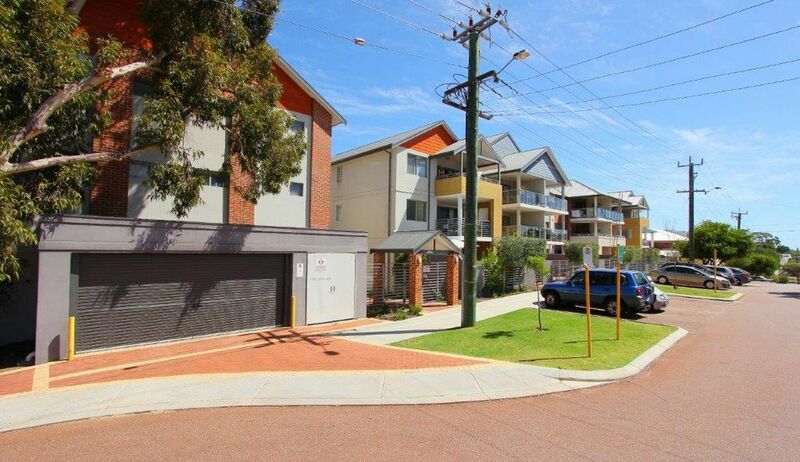 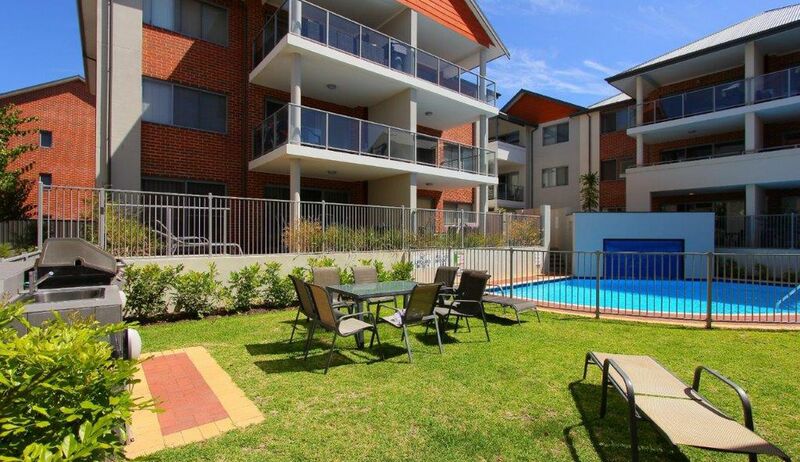 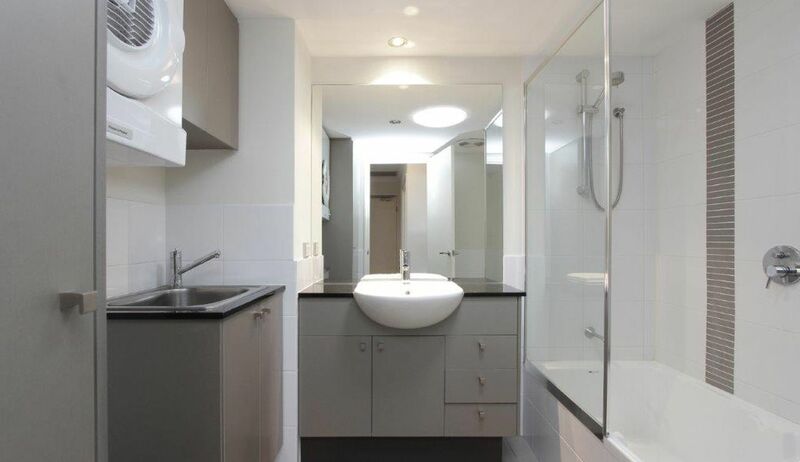 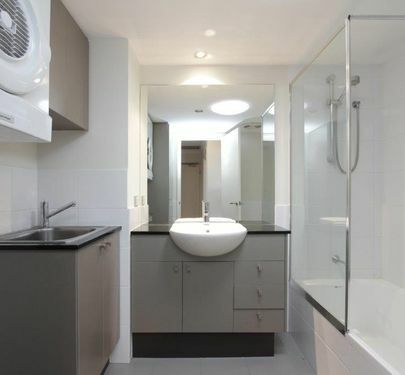 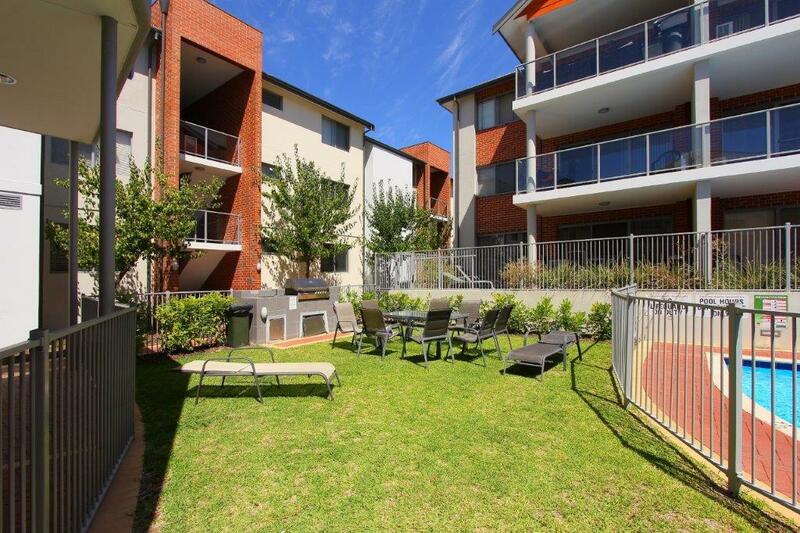 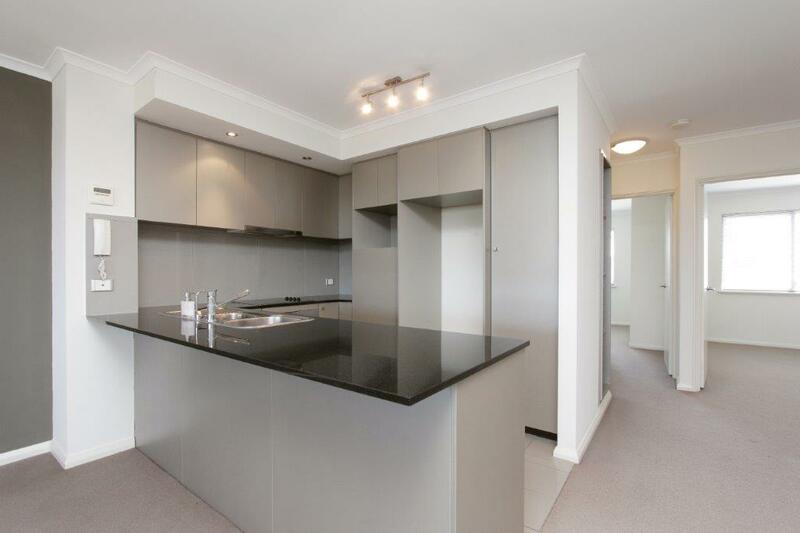 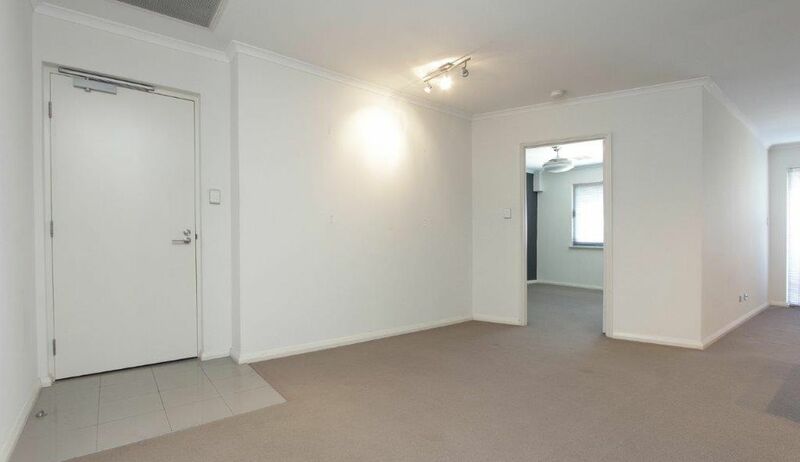 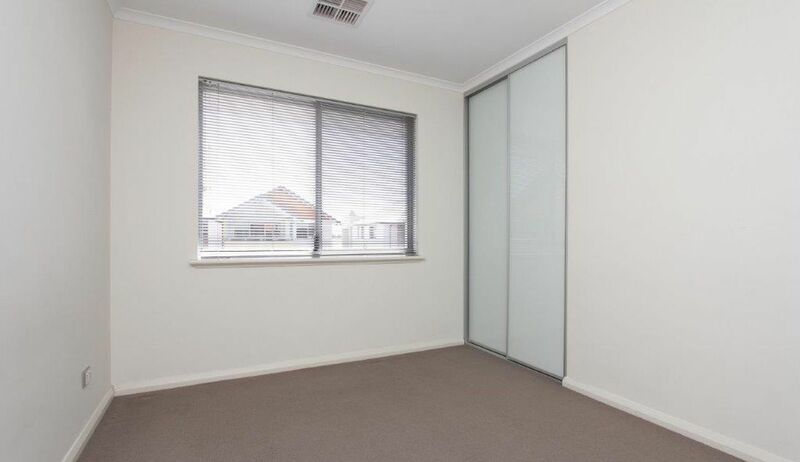 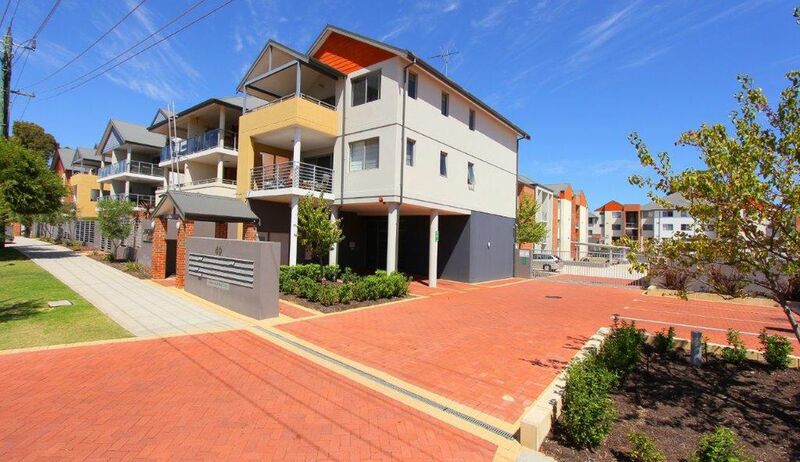 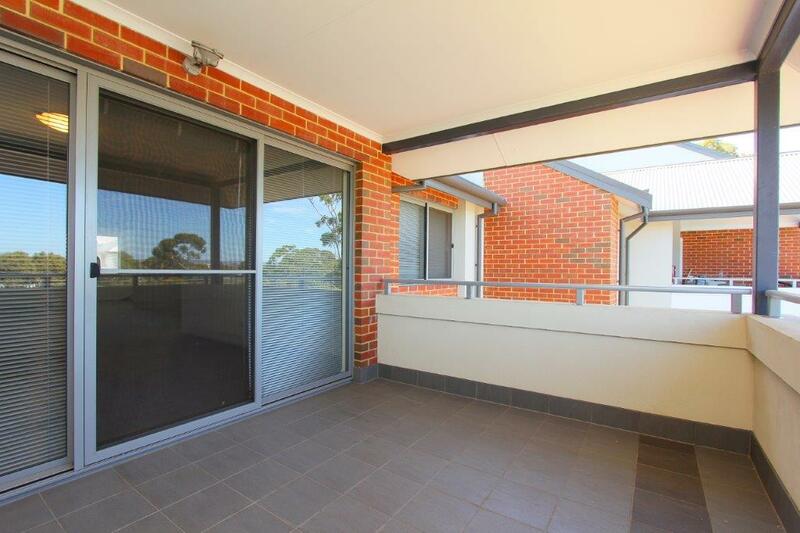 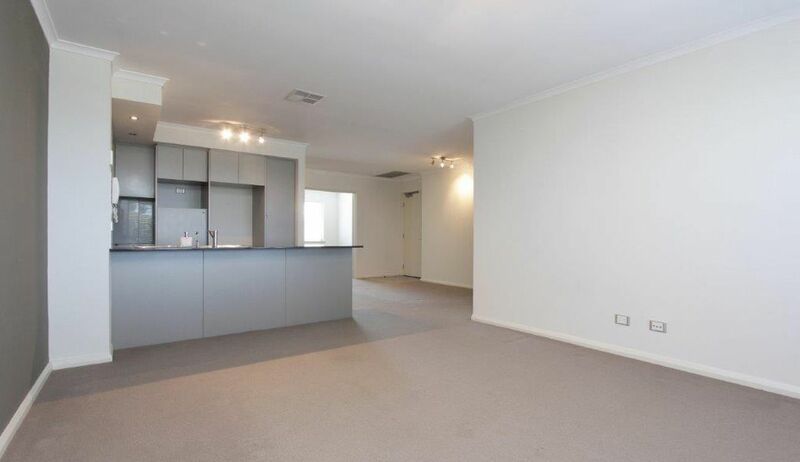 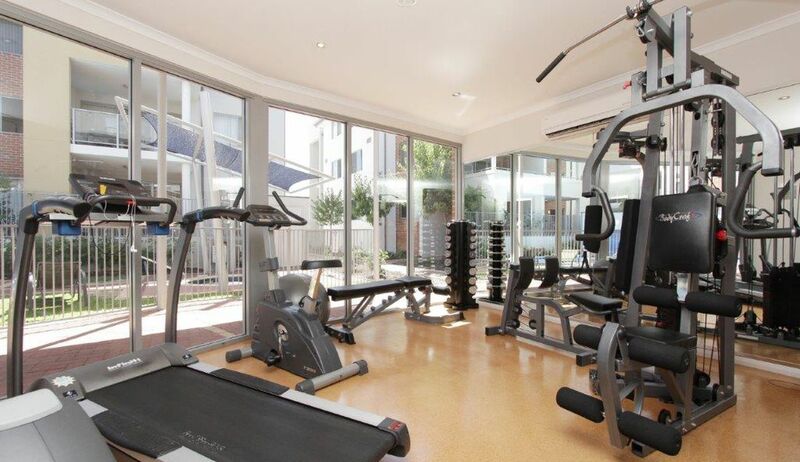 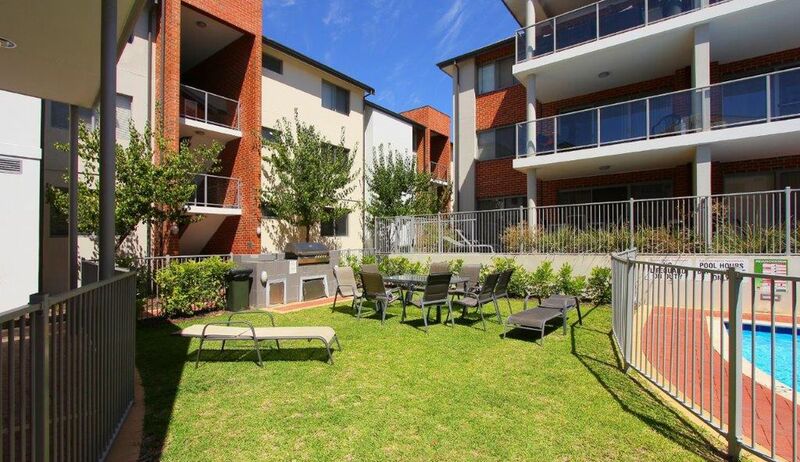 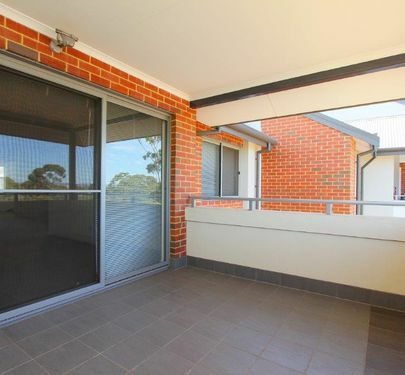 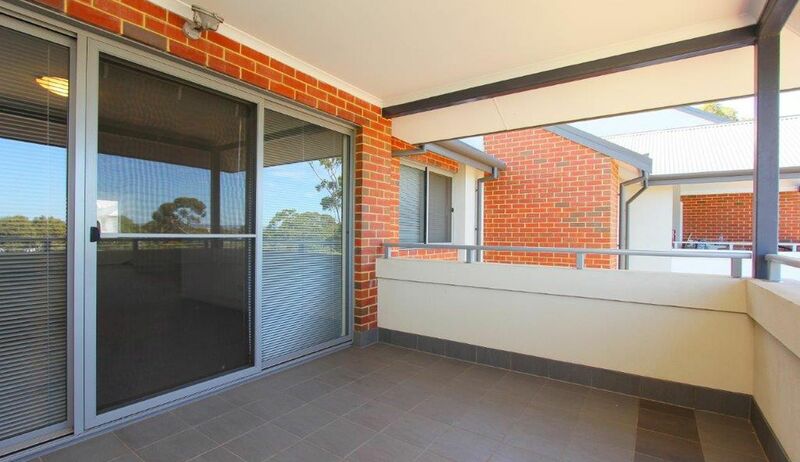 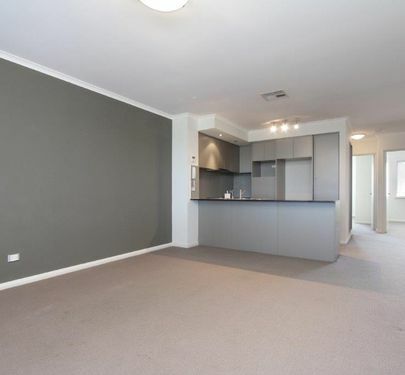 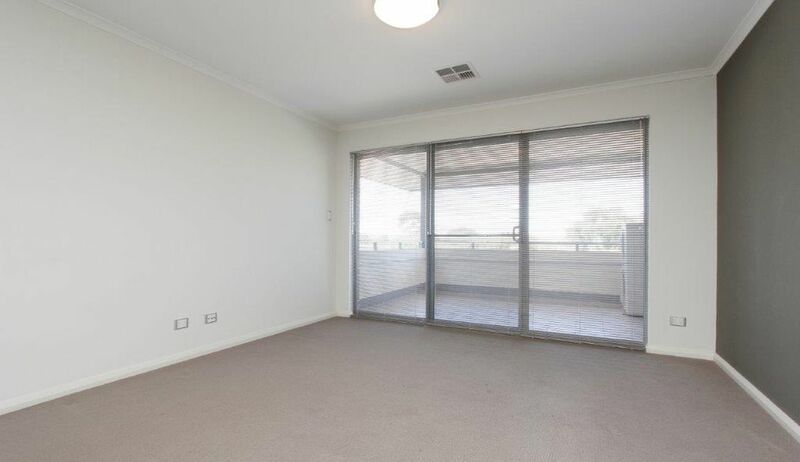 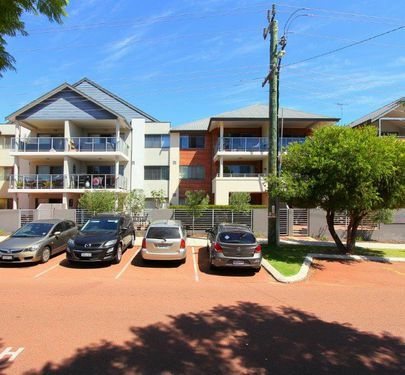 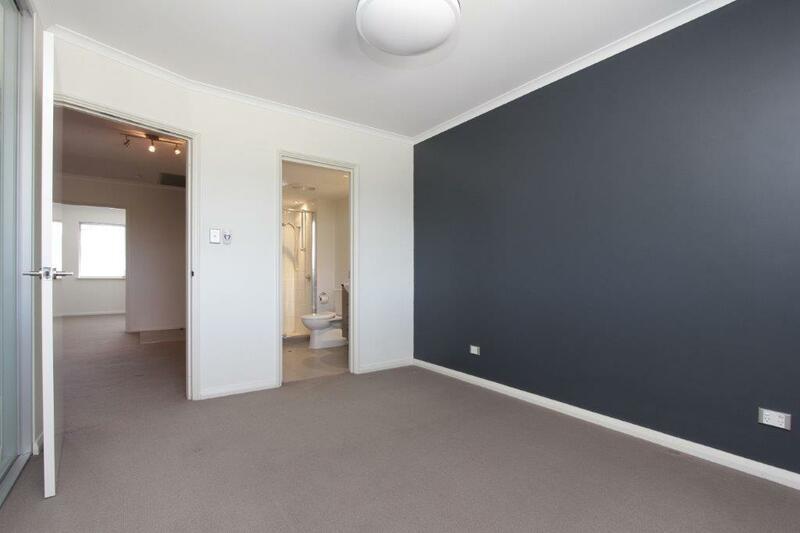 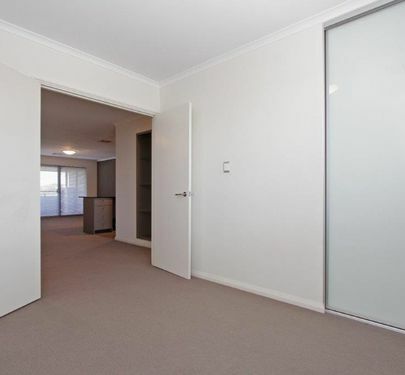 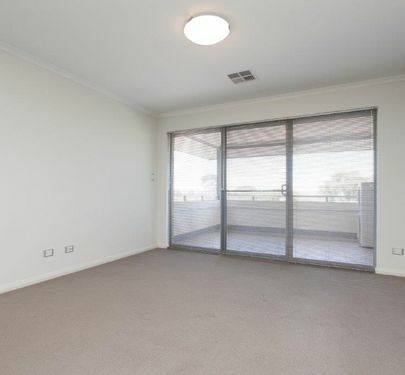 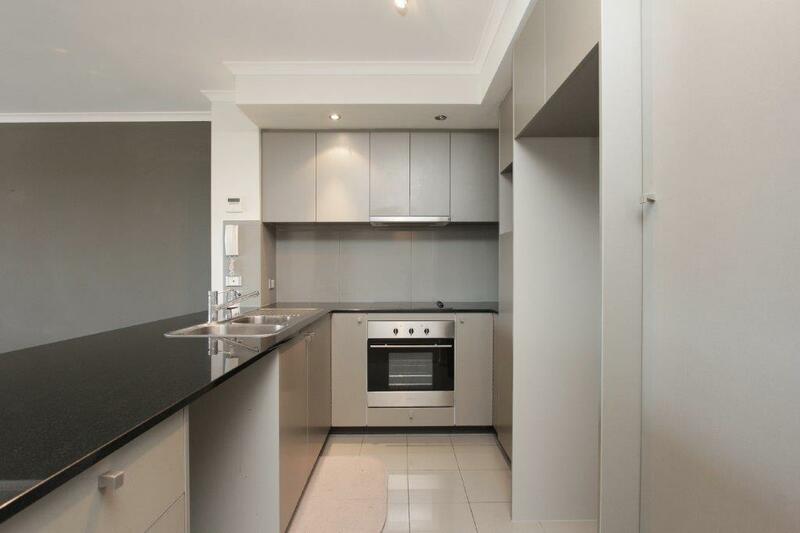 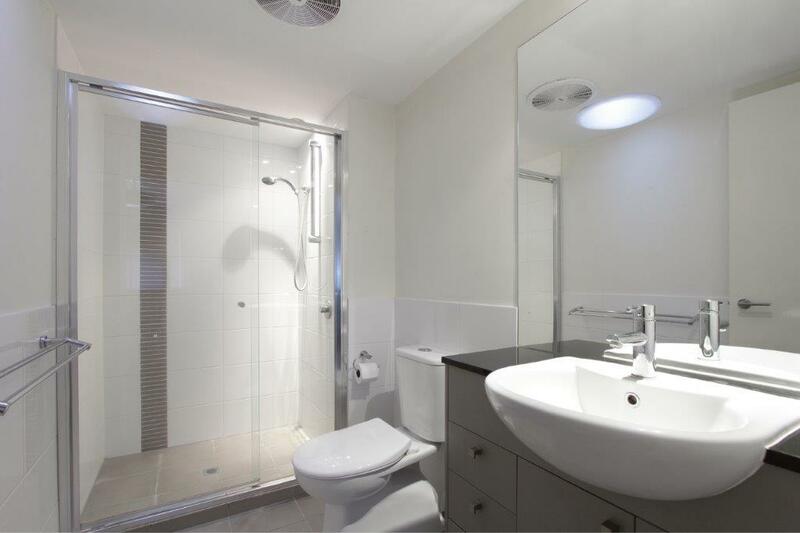 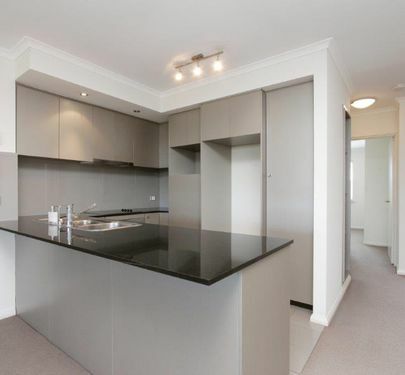 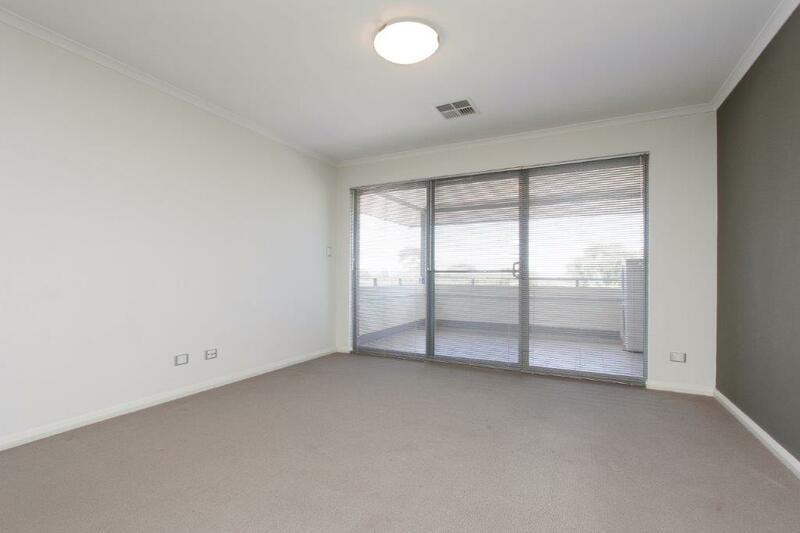 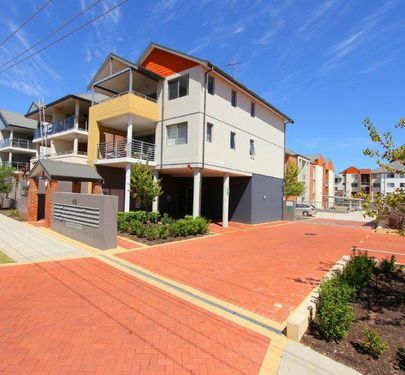 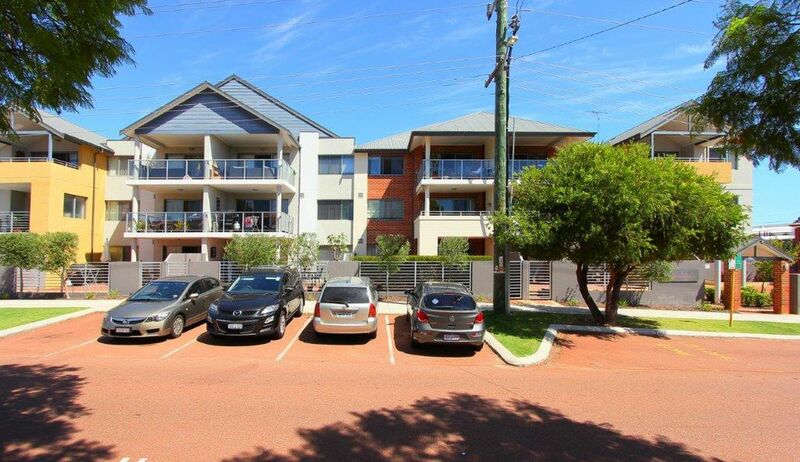 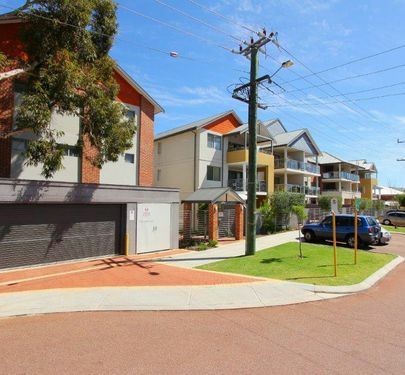 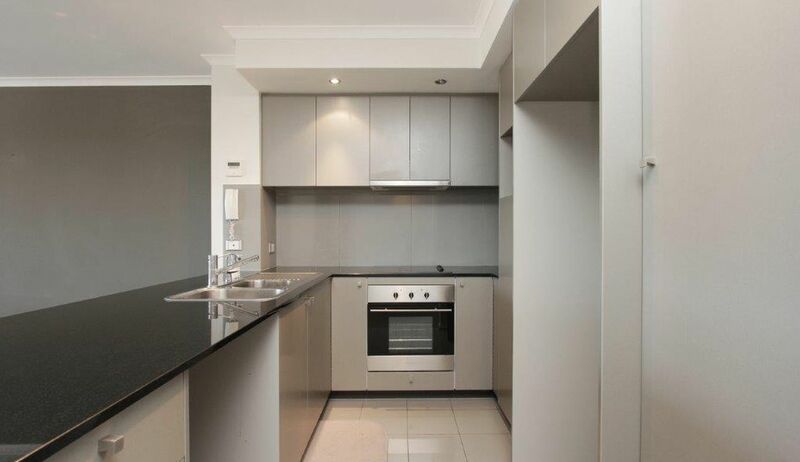 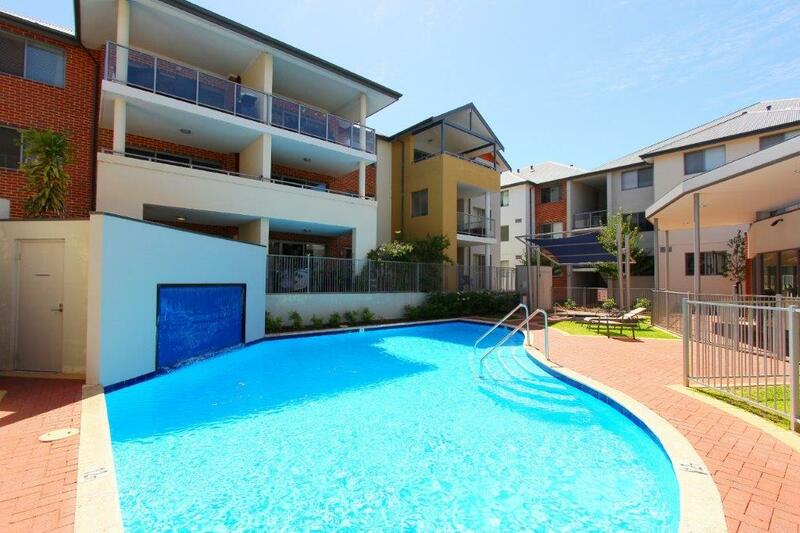 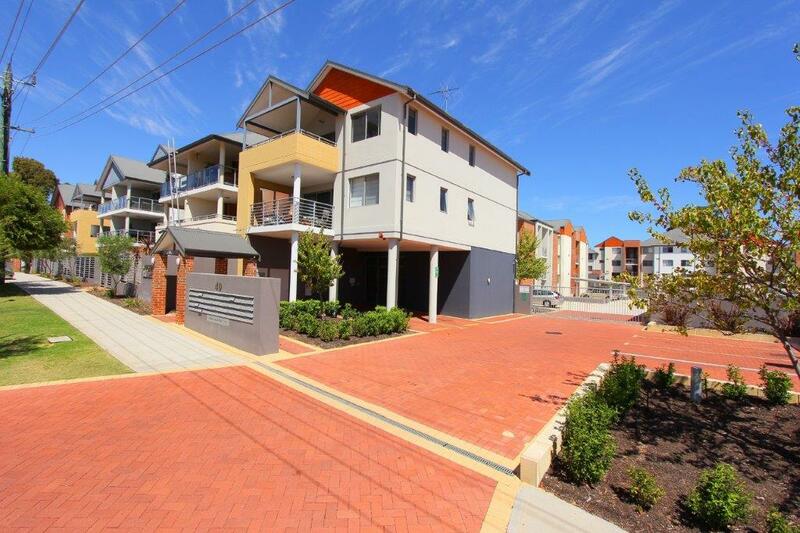 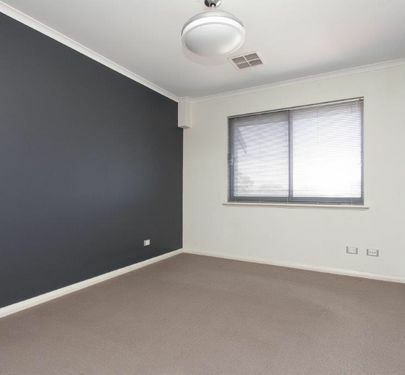 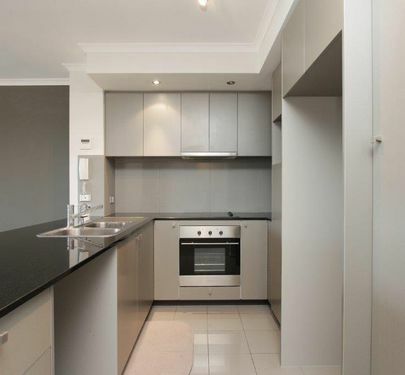 Located right in the heart of the HIP and happening suburb of Maylands, within the METICULOUSLY maintained Horizon Apartment complex, this super SPACIOUS and well planned apartment is and only minutes to the CBD! 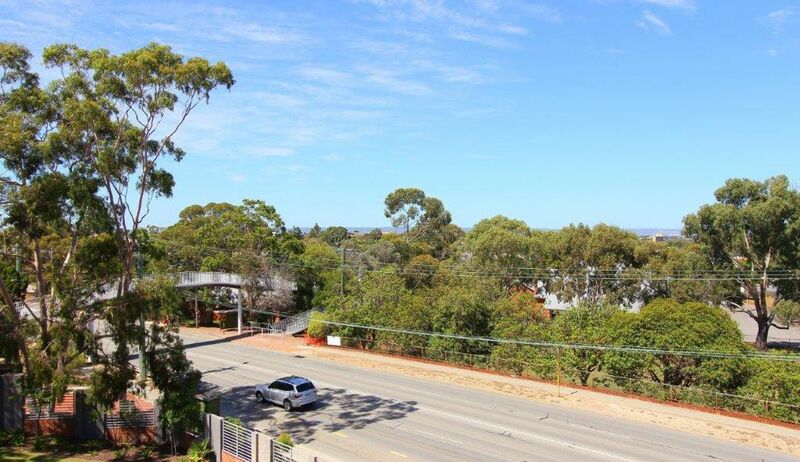 Walk, ride or catch the TRAIN to work. 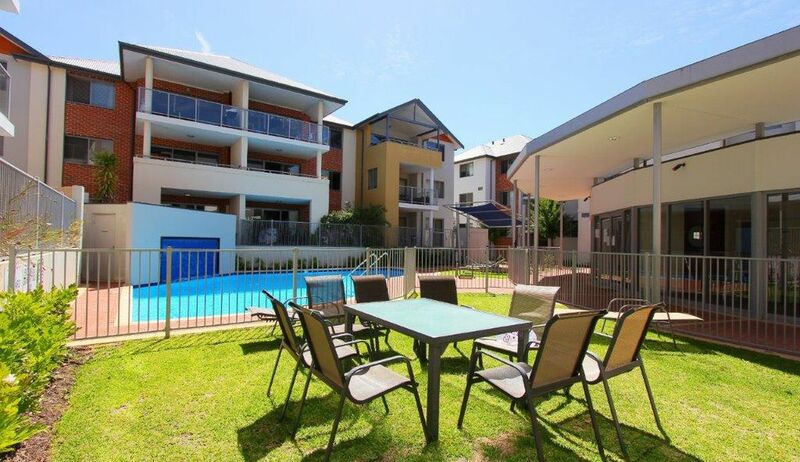 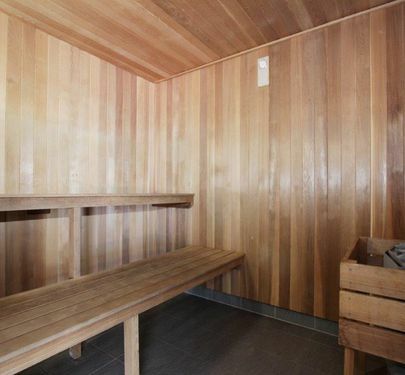 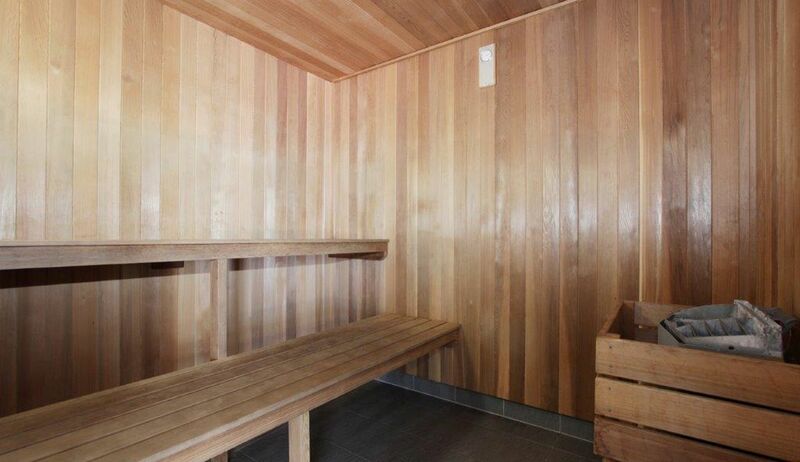 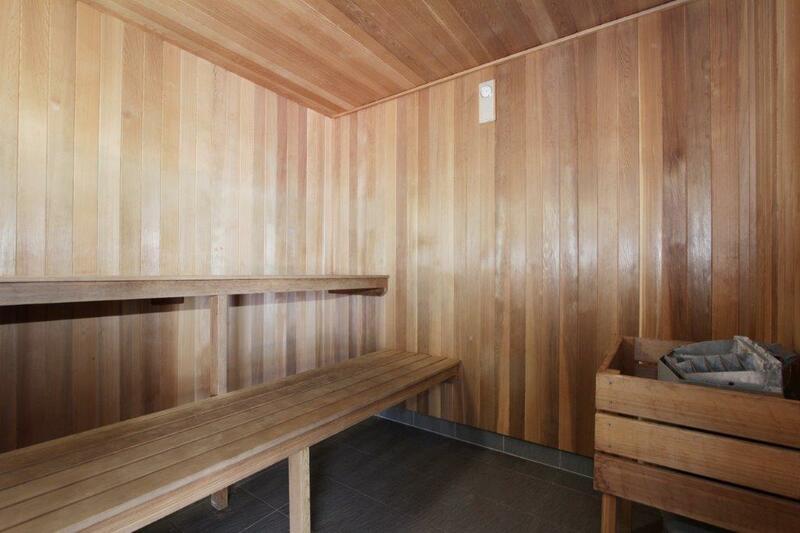 Walk to cafes, bars and restaurants, just meters away. 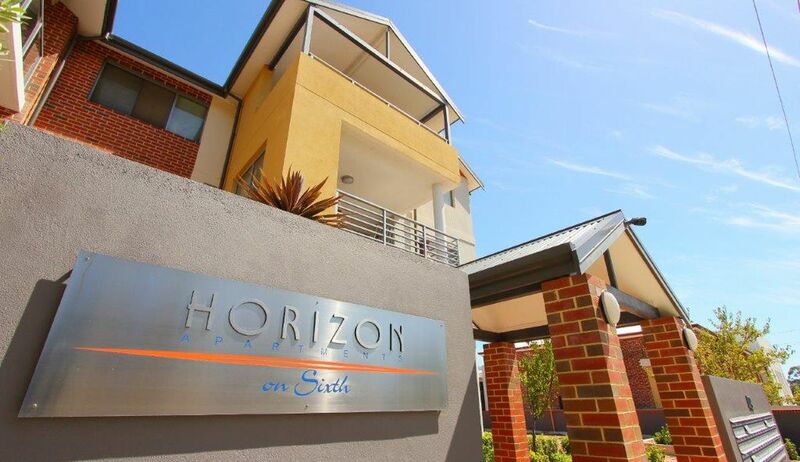 Stroll down the street and take a class at the Western Australia Ballet School! 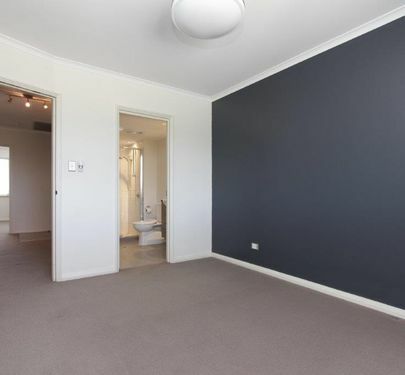 Everything you need is within easy reach. 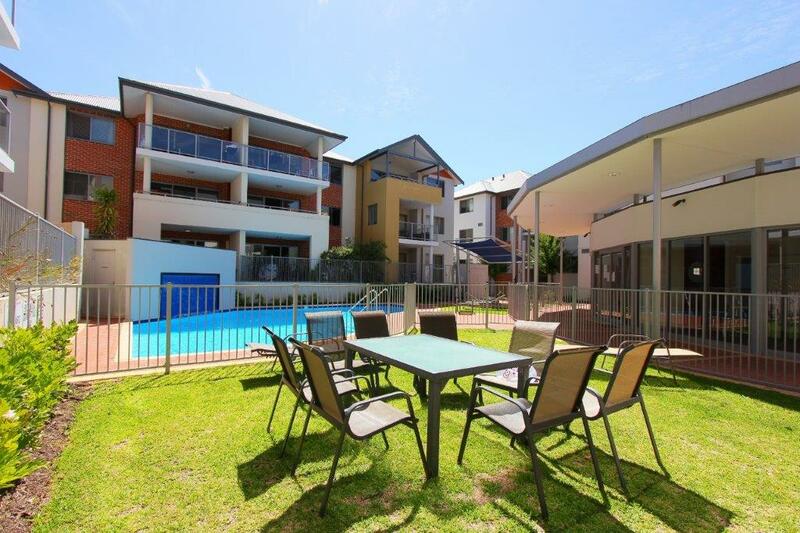 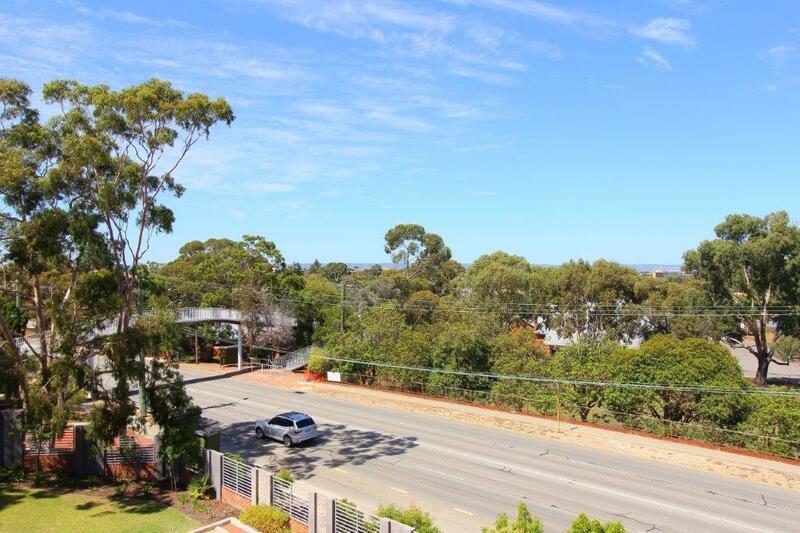 Offering RESORT STYLE LIVING with views of the Darling Scarp from the massive 13sqm balcony, this apartment has it all - style, space and location! 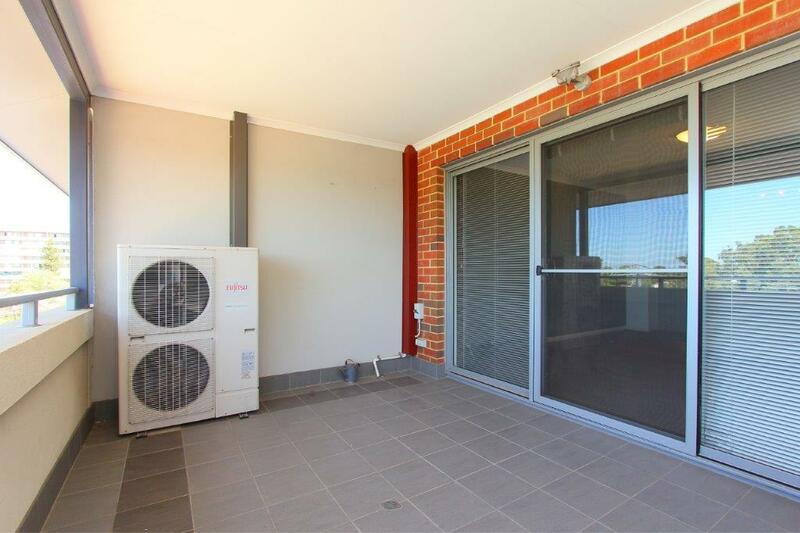 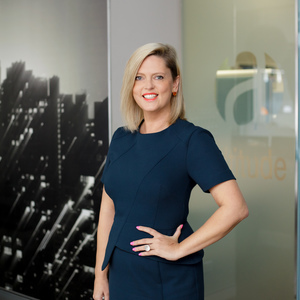 A fantastic home or a wise INVESTMENT (currently tenanted - periodic lease), either way, there is a BARGAIN to be had here - the sellers are ready to sell!